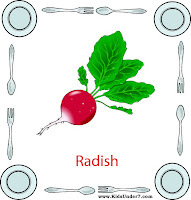 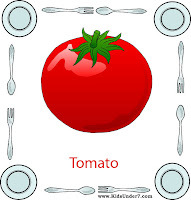 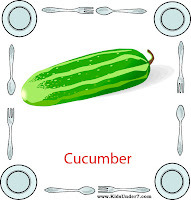 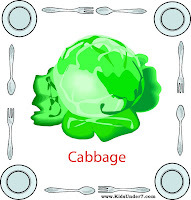 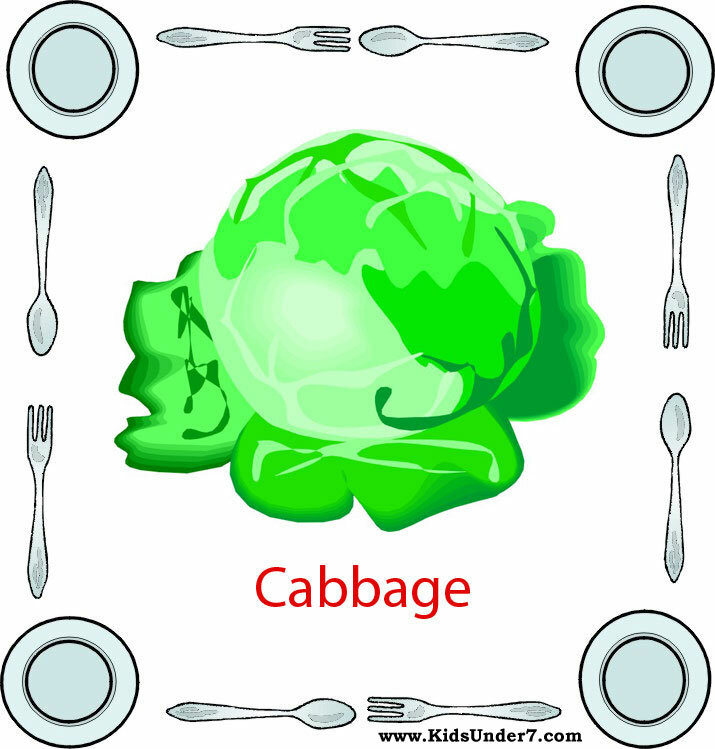 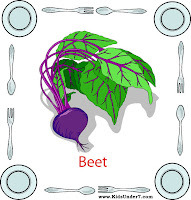 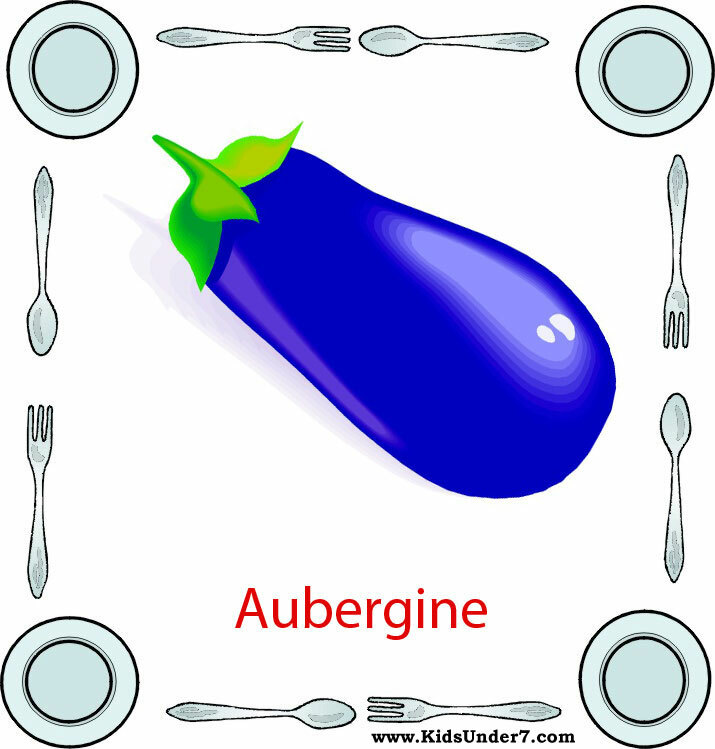 Deliciously bright flashcards with "vegetables" vocabulary. 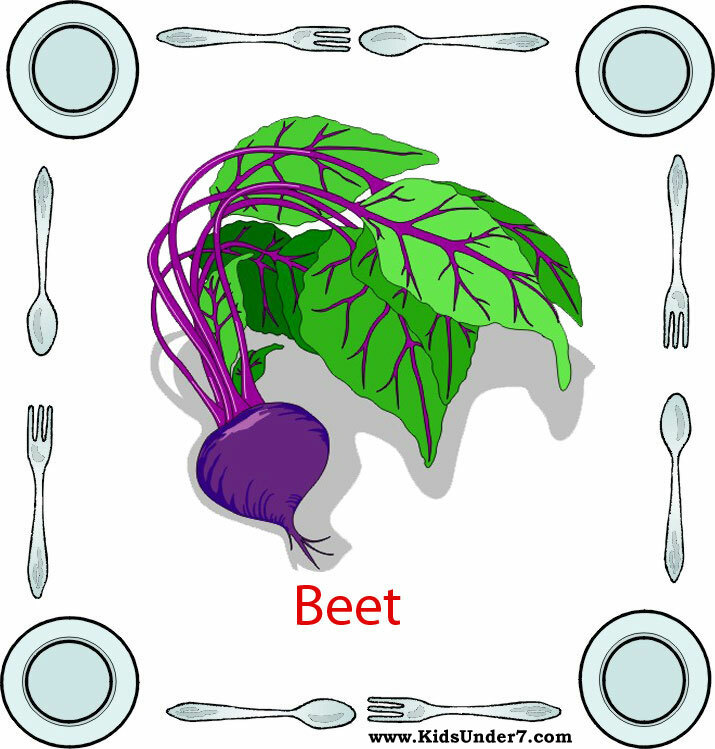 Words included: beet, broccoli, cabbage, aubergine, carrot, cucumber, garlic, onion, potatoes, radish, tomato. 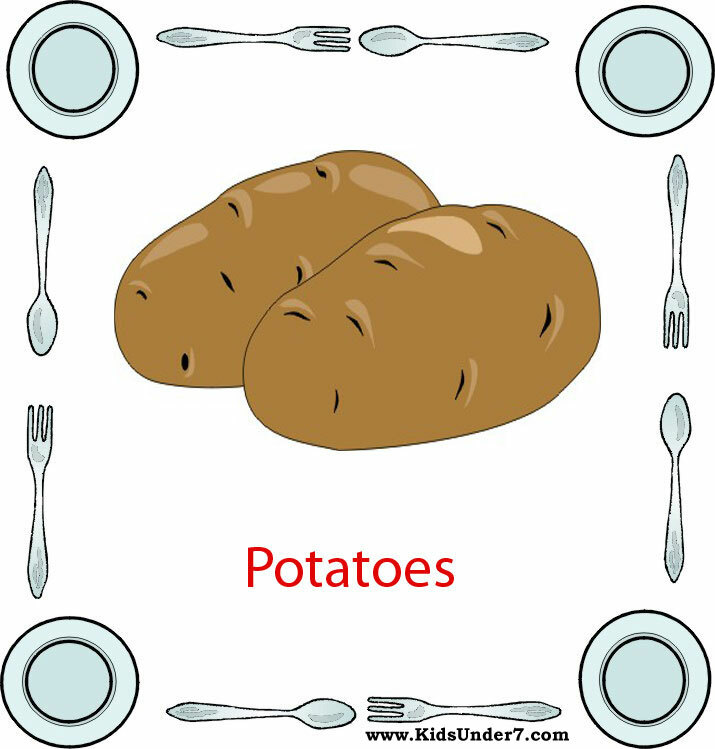 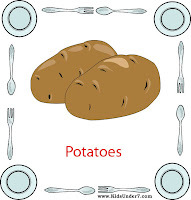 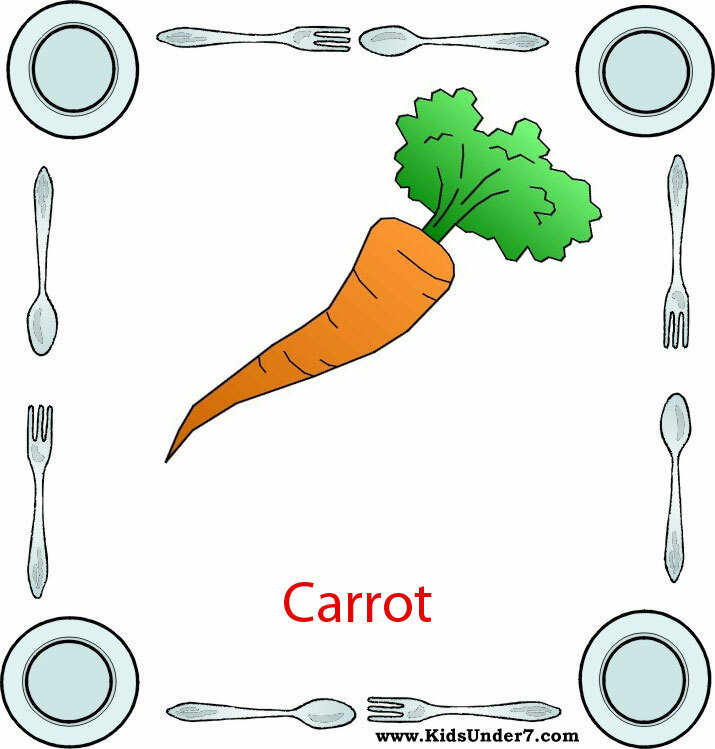 ESL Kids Flashcards Vegetables. 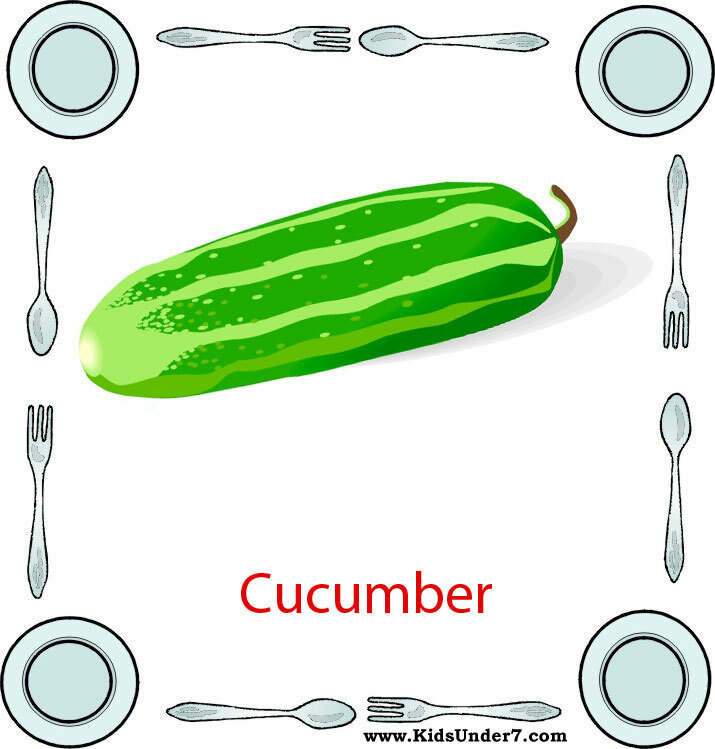 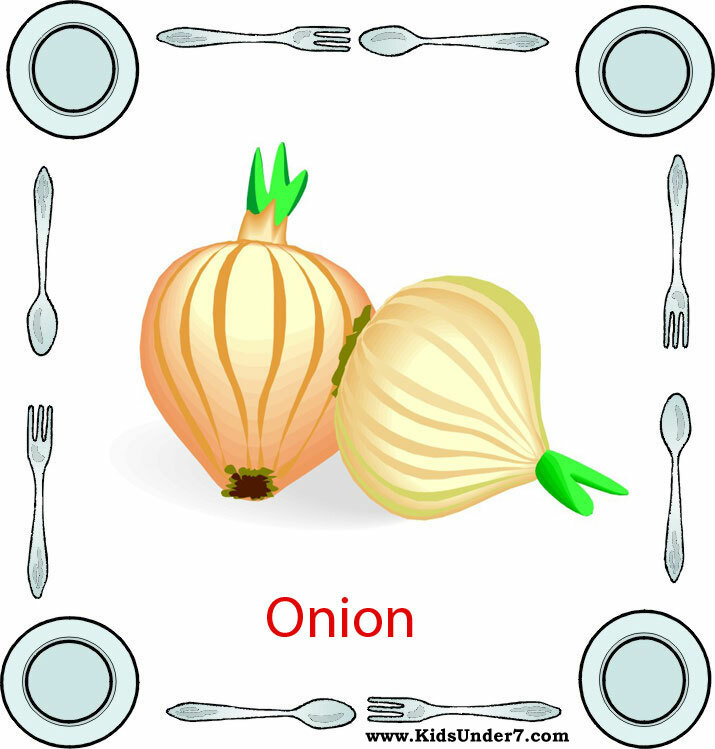 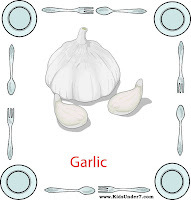 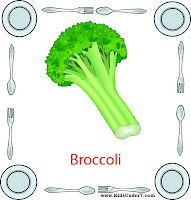 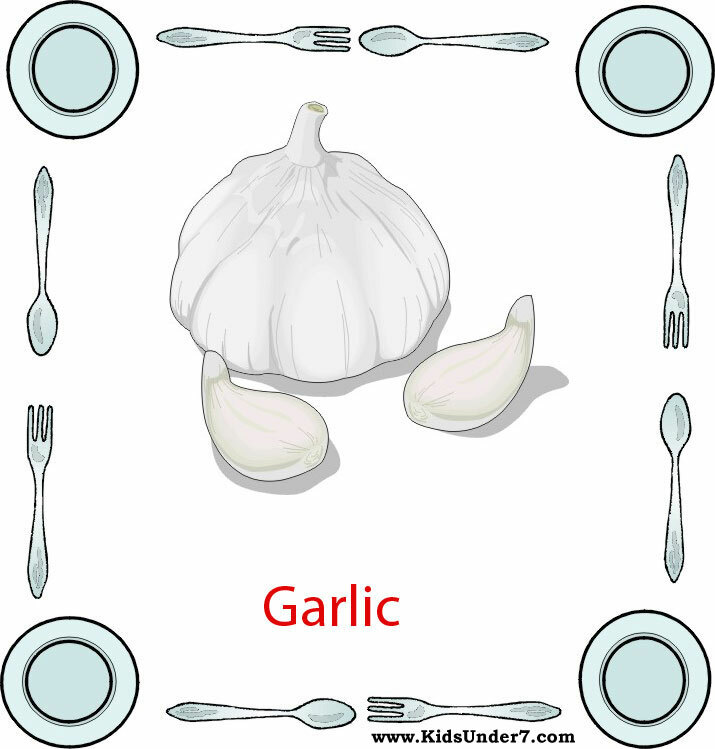 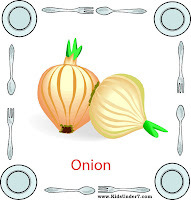 Veggie Flashcards to teach children.